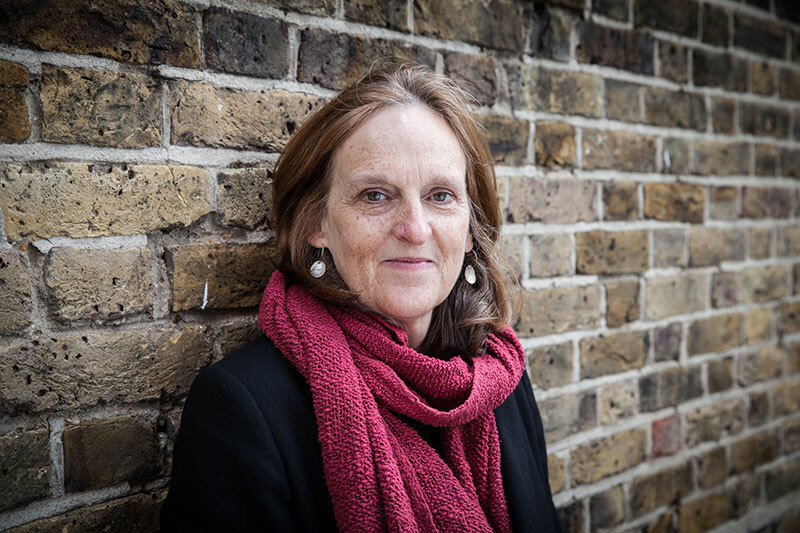 In her latest novel, The Past, Tessa Hadley writes about four adult siblings who come to stay for a few days at their grandfather’s house in order to decide the future of this place that has meant so much to their past. Hadley first became known in this country for her short stories that regularly appear in the New Yorker. Hadley was reached by phone at her hotel before an appearance at Free Library of Philadelphia. The interview has been lightly edited for length and clarity. RA: When your novel was sent to me, all I knew about it was that it was called The Past, and I thought of course it was going to be a huge, mammoth work dealing with hundreds of years of histories and continents, something that’s worthy of such a huge title. Obviously the past is a huge subject in it, but it’s dealing with a tiny family. What made you put a title so broad on a subject so intensely focused?